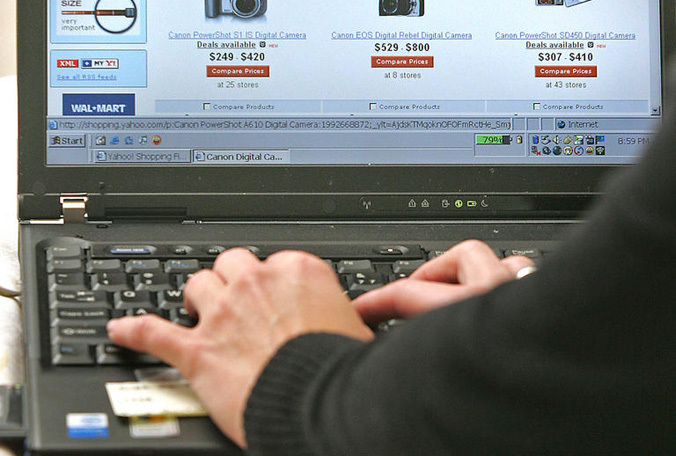 Cyber Monday is the biggest retail day of the year for online websites in tech retail. An internet outage for those who use Comcast as their internet service provider may have to sit Cyber Monday out. The outage began in Boston earlier Sunday, and appears to still be causing problems all up and down the east coast from Boston to Baltimore. “Our engineers are working very aggressively to fix the problem,” said Doreen Vigue, a Boston-based spokeswoman for Comcast. Users reported being able to access the internet again after switching their DNS settings over to Google or OpenDNS. DNS stands for domain name service, which translates the address of websites into code computers can understand.